As an ongoing feature of ECOnation Collective’s blog posts, we will be featuring a brand each month and letting you know why each brand belongs under the ECOnation Collective umbrella. 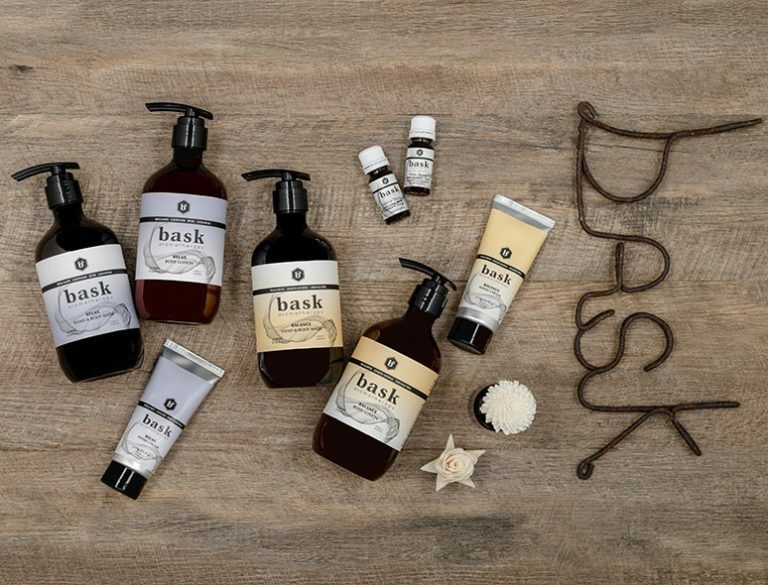 This month’s featured brand is BASK AROMATHERAPY. Bask the brand was created by Siobhan and her speciality is blending essential oil fragrances. “I love to blend them with luxurious textures using simple, raw ingredients. I am passionate about the therapeutic benefits of using essential oils and plant based ingredients on the skin, and in the home. I was inspired to re-create that ‘day spa’ feeling at home and launched bask aromatherapy in 2014″. Bask’s luscious products are made with the best, organic, botanical ingredients, gently blended with essential oils to make your skin feel silky soft and your soul soothed. Bask is featured with ECOnation Collective because the ingredients are sourced from sustainable farms, are organic, vegan friendly, not tested on animals, use no synthetic ingredients and are in recyclable packaging. 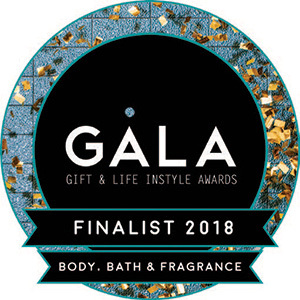 Bask was a finalist in the Life Instyle Gala awards under the Bath, Body and Frangrance catogory this year. When you have used Bask body wash, lotion, hand cream and essential oils it is hard to settle for anything less. The product will look beautiful in store and makes for a great, well priced range to have in store for your customers.